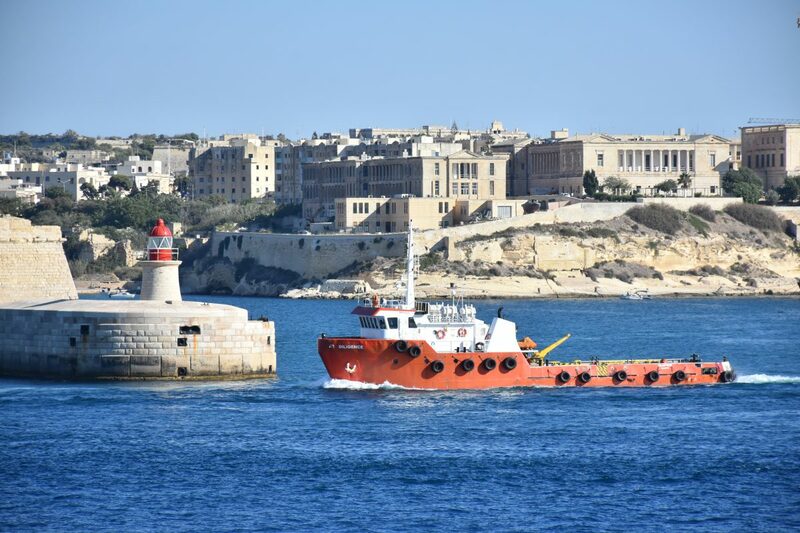 Malta is renowned also for its delivery of a full range of services and goods, including conveyances, crew change, surveying and ship supplies. Ship chandlery is another important service provided by ship suppliers in Malta. This includes general ship stores, provisions, bonded stores and marine spare parts. Companies involved in the ship chandlery also provides engineering services including afloat repair and reconditioning services as well as steel fabrication and repair. Chandlers deal also in goods typical for fuel-powered commercial ships, such as oil tankers, container ships, and bulk carriers. They supply the crew’s food, ship’s maintenance supplies, cleaning compounds, rope, et cetera. The advantage of a ship’s crew using a chandler is that they do not have to find stores in the town they have landed in, nor hold that local currency – assuming they are let out of the dock compound by the immigration authorities. Typically, the ship owner has a line of credit with the chandler and is billed for anything delivered to the crew of his ship. Chandlers are supplied by merchants close to wherever they happen to be. Their distinguishing feature is the high level of service demanded and the short time required to fill and deliver their special orders. Because commercial ships discharge and turn around quickly, delay is expensive and the services of a dependable ship chandler are urgent.